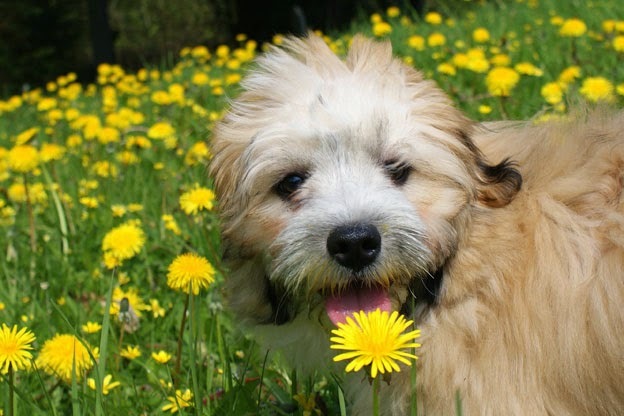 MANAGING CANINE LIVER DISEASE IN A NATURAL WAY. If your dog has been diagnosed with liver disease ,it is important for you to understand the liver function before you can help your pet using holisitic approach. It is important to understand what the liver’s function is in order to understand how we can begin to support the body in helping it to heal. The liver processes raw materials, manufactures the building blocks of the body, recycles the old to make new and detoxifies the industrial waste of the body. In short the liver is involved in just about every biochemical process required to run the body. The body’s organs are very complex and only God knows exactly how our organs truly work. That’s why there is no conventional medical cure for most diseases of the organs. The liver’s job is to cleanse the blood of any impurities such as those found in processed foods, tap water that is loaded with chemicals, the polluted air we all breathe and toxic pharmaceutical residues. These toxins overload your dog’s liver. They congest the liver and in turn the liver becomes less able to filter the blood. Over time the poisons that your dog’s liver should be removing get into the blood stream and eventually lead to disease. While modern veterinary medicine can usually effectively treat infections and manage the symptoms of some diseases with pharmaceuticals, the drugs themselves are not what heal, it is the body itself and only the body that must do the healing. Drugs are toxic and since the liver and kidneys are your pet’s filtration system, drugs add more toxins to the blood which further stresses these organs and allows the disease to progress. The only way to achieve true health is to give the right support so your dog’s body can heal itself and that is where natural healing comes in. 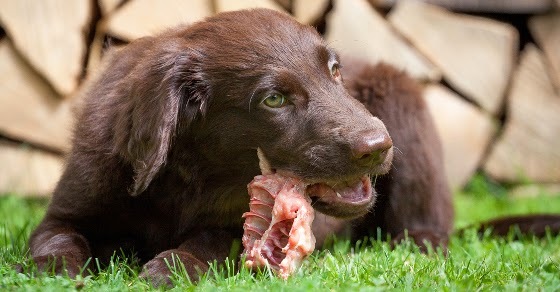 Everything that goes in to your dog’s mouth will go through your dog’s liver so the first step in natural healing is to stop giving your dog any type of toxins (poisons). Makes sense right? 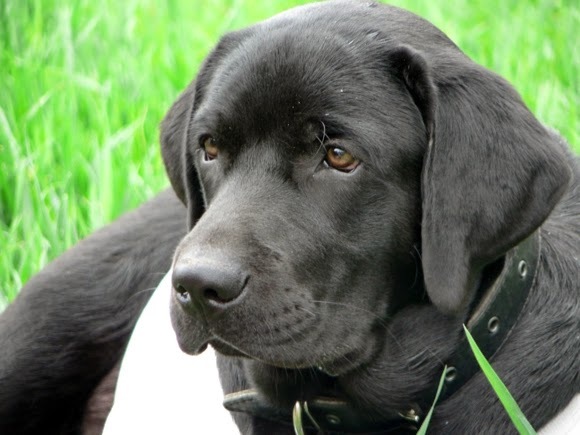 Your dog’s liver is damaged and the more you make it work the faster it will degenerate. We start off with food. That means from now on only home prepared meals made from whole foods so you know exactly what your dog is eating. No more hidden ingredients, fillers or chemicals to make him more sick. Commercial dog food will not do, no matter the type, wet or dry, even if it says it’s “Organic”. It is way too processed and refined to give your dog the nutrition his body needs to heal itself, – it’s actually more stressful for his body. Good clean drinking water is almost impossible to find on earth these days unless it has been filtered. 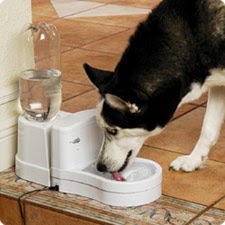 Tap water contains so many harmful chemicals it will make your dog sick, so filter it however you can, whether it’s by carbon filter, reverse osmosis, distilled, etc. Anything is better than tap water. In natural healing we support the body to allow healing to take place. We do this by using medicinal herbs as foods to nourish and detoxify the body and specific organs (in this case your dog’s liver). 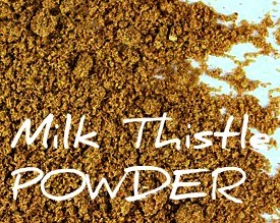 Powerful herbs (foods) that have been proven to heal the liver and protect it from future damage, herbs like Milk Thistle, Oregon grape root, Gentian root and Dandelion root to name just a few, are all amazing liver herbs . 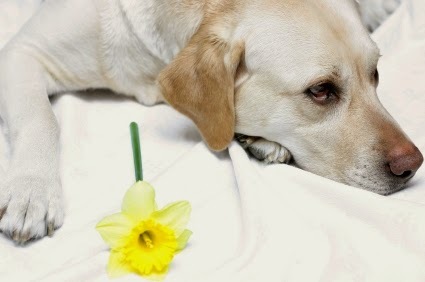 Remember your dog’s liver is a resilient organ, it is one of the fastest healing organs in a mammal’s body, but giving the body any kind of drugs will slow the healing process and can make the disease worse. This is not a case of natural healing vs conventional medicine as we believe there are many uses for conventional treatments, but when it comes to canine liver disease, in order for the body to heal the support must come from remedies that work in unison with the body not drugs that will cause more stress to the system. I would strongly recommend Five Leaf Pet Pharmacy and their liver program,it had revived so many pets suffering from liver disease. Lastly , work with your vet to monitor your pet's progress by doing the blood work regularly.Please educate yourself about the stages of liver disease, as the symptoms of this disease can be varied.The more you know the better you will be prepared to manage the disease. In the end give your pet a healthy life style, including species appropriate diet,filtered drinking water , regular exercise, and annual cleansing twice a year , to stay happy and healthy.